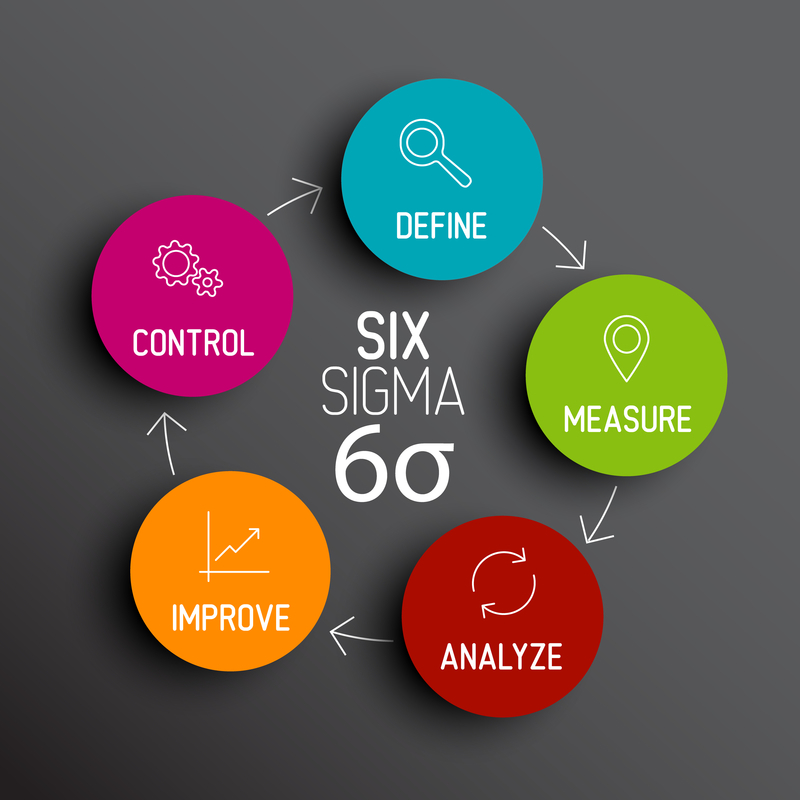 Integrating Six Sigma into your workflow is something that can have a huge positive impact on your operations, and there is a lot of information out there that you can use to catch up on recent trends in that field. 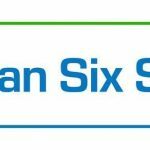 It’s quite well developed and offers a lot to those who know how to implement it correctly, but there are some important points to consider if you want to make sure that things will go smoothly at every step of the way in your Six Sigma project. Six Sigma is evolving at a rapid pace, and it can be hard to stay in touch with everything that’s happened in the field recently. You should keep an eye on some information channels to ensure that you are aware of important new developments, and always talk to others in your field about the way they’re using Six Sigma in their own workflow. Remember that this methodology was built on community interaction, so you need to take part in that. 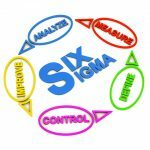 Your own employees must also be aware of what Six Sigma is and why it’s being integrated into their workflow. Sometimes, conflicts can arise on that front that can make it difficult to proceed, and it’s important to ensure that everyone is on the same page before making a major step forward. You will likely find that this is a good opportunity to discuss the current state of your company’s operations as a whole, and if there are any issues on that front, now would be a good time for employees to bring them up. This brings us to the next important point – you have to provide adequate training for everyone who will be required to use Six Sigma in their work from now on, and make sure that people actually follow up on that. 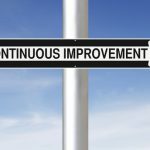 Companies often waste huge opportunities in this regard, and if you don’t provide your workers with a chance to familiarize themselves with current Six Sigma trends, it will take a lot of time to bring them fully up to speed in the course of their work. It’s not impossible, but it’s much easier when you allocate some specific time for the training procedures. Six Sigma relies heavily on the ability to collect and analyze data about your current work, and if you don’t have good systems in place for that, you’re going to suffer a lot in the long run. 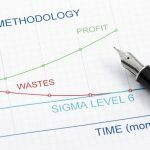 Sure, it’s possible to implement Six Sigma into your workflow without paying too much attention to that aspect, but it will prove problematic once you dig into the way it works. On the other hand, if you make it a habit to plan ahead for data collection and analysis, this will benefit you a lot in the long run, and it will make your operations significantly easier as a whole. 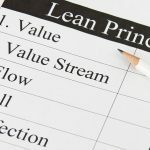 Last but not least, you’re probably going to hear lots of opinions about the current state of affairs from your employees once you’ve started to implement Six Sigma into the workflow, and it’s important to take those seriously if you want to ensure that things will normalize as quickly as possible. It’s possible that you might not have taken up the most ideal approach to the situation, in which case you’re going to get lots of negative responses. On the other hand, if the volume of those comments is low enough, it may be safe to ignore them as it’s very likely that you’re going to generate some negativity by simply trying to make a change one way or another.